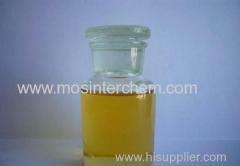 We are one of the professional China manufacturers work at Gasoline and Diesel Additives. 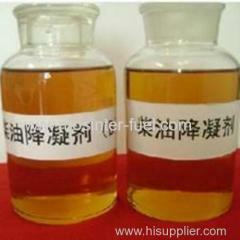 The following items are the relative products of the Gasoline and Diesel Additives, you can quickly find the Gasoline and Diesel Additives through the list. 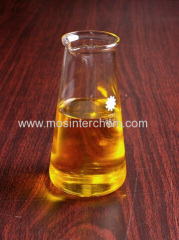 aniline and methanol under the lead and zinc chrome catalyst to generate coarse product N - methyl aniline. 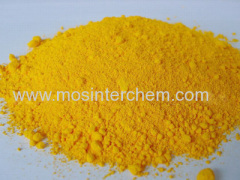 This product is a manganese base composite octane number improver that cooperatively developed by our company. 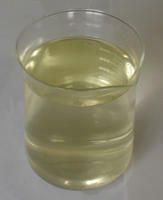 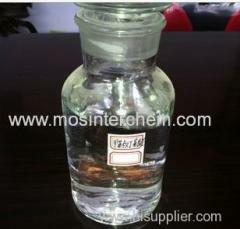 Group of Gasoline and Diesel Additives has been presented above, want more	Gasoline and Diesel Additives , Please Contact Us.